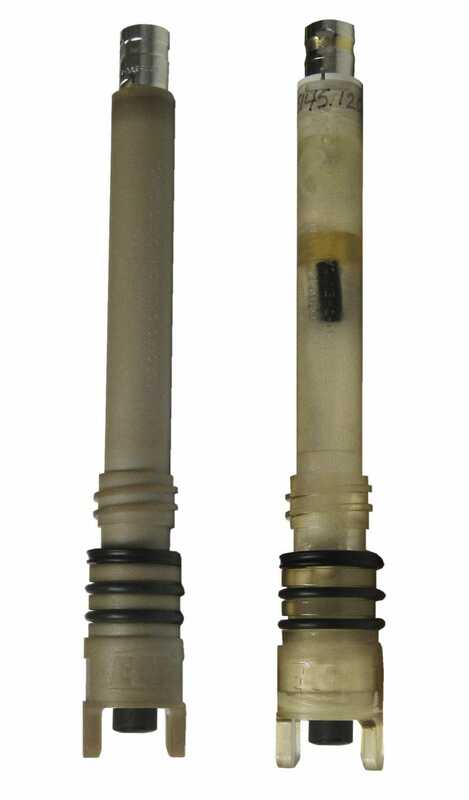 The S80 Ion Selective Electrode (ISE) is one of the key Sensors on offer from the ECD S80 sensor range. The Sensor works by converting the analog signals from the electrode sensor cartridge into a digital protocol which allows for two way communications with the transmitter. The identity of sensor, type and serial number, are stored in the sensor’s internal memory along with the units three calibration registers. 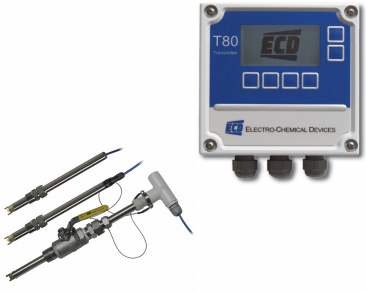 When connected to an ECD T80 the sensor’s information is uploaded to the analyser. This automatically configures the display and outputs of the transmitter to the values appropriate to the measurement range and type. 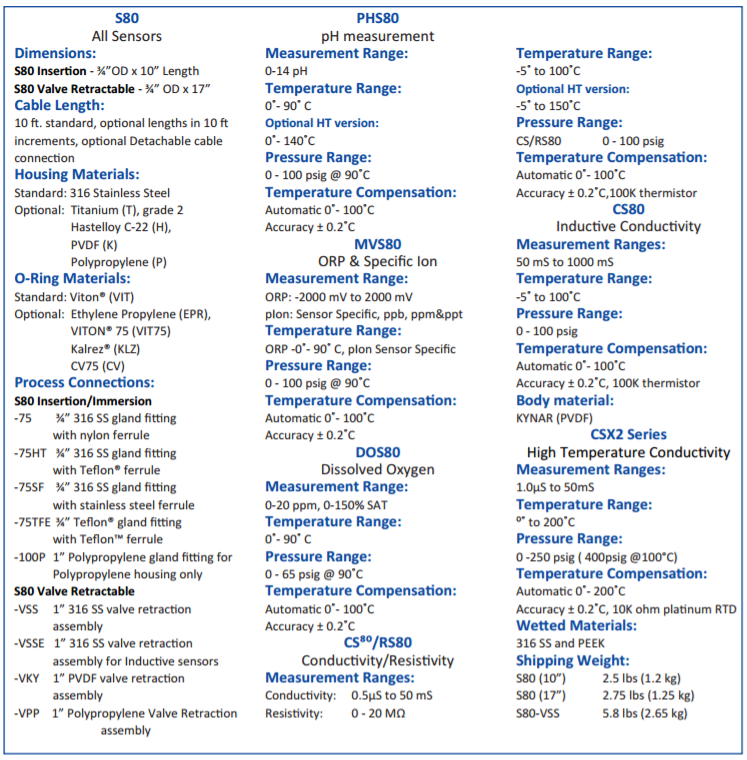 ISE Sensor options include - Ammonium, Bromide, Cadmium, Calcium, Chloride, Copper, Cyanide, Fluoride, Lead, Nitrate, Nitrite, Potassium, Silver, Sodium, and Sulphide.